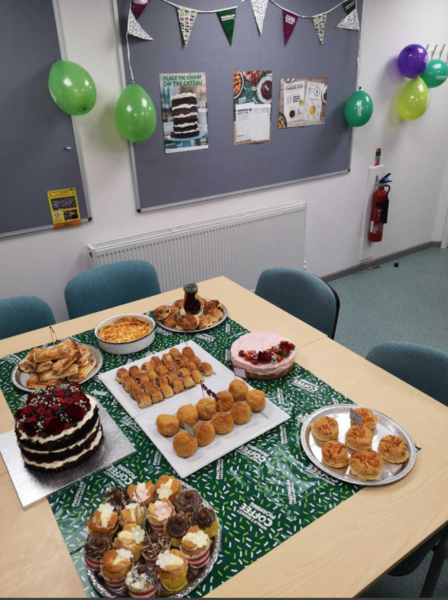 The team at CTS held a Macmillan Coffee Morning last Friday and we raised £160 in the process. . As well as sweet treats we had a selection of savory goods to keep us going all day! A worthy cause and a chance to eat cake!